My recent performances have mostly consisted of DJing for fashion and glamour companies and I’ve been regularly getting requests for a copy of my mix from that particular day. It is finally here for everyone to download and enjoy! This mix is a sample of what I play at these events. 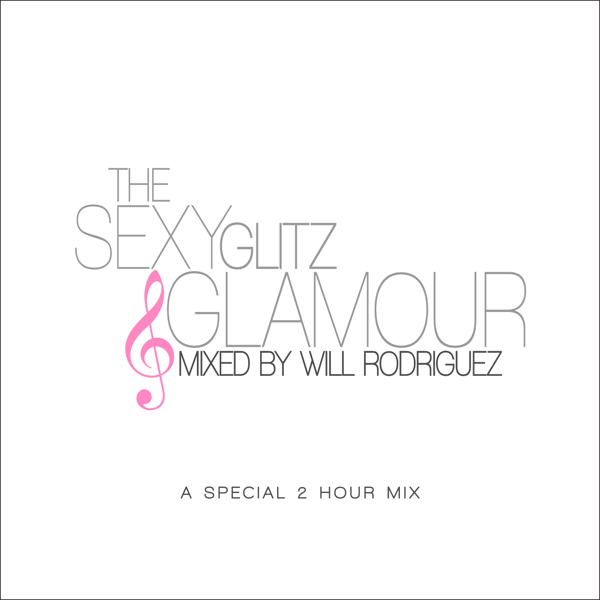 Mixed by me but inspired by the girls that make fashion and glamour rock!